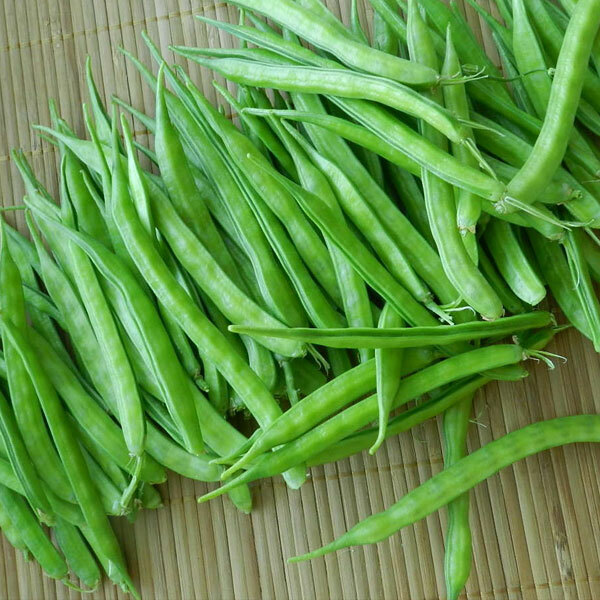 Organic Cluster (guar) beans are one of that vegetable that is delicious in taste with other home spices. The guar beans are full of vitamins. These vitamins are contributing to various health benefits for example bone development, proper heart functioning, maintaining blood pressure and more importantly improve blood circulation. This green vegetable is one of the household vegetables that remain in routine to eat. The organic cluster beans have been widely loved since old ages and been cooked and eaten in different styles. 3gm of protein in every 100gm of weight. Diabetes: Healthy for the Diabetes Patients. Cardiac Health: Very healthy for the heart as well as blood circulation. Heat Oil for a few minutes and add onion in it. Stir it well and after add chili powder, salt, garlic powder, coriander leaves. Bottle Gourd requires with the long warm growing season. 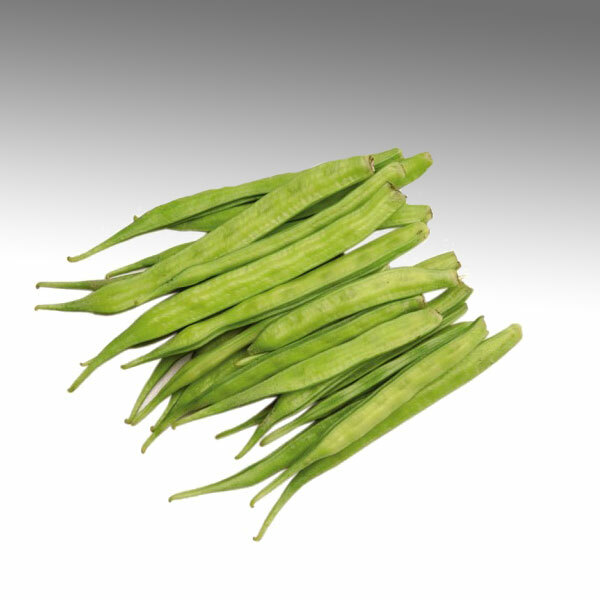 The best temperature for the growth of guar beans is 15C to 35. Can be grown in every kind of soil. But sandy and clay loam are the best places for the cultivation. Seed must be sown in 1cm drill and covered with soil. Sow the two seed on one single pit and after 10 days thin the seeding to 1/pit. The spacing should be 10-15 cm in distance between 2 plants in one single row. And row to row distance should be 45-60cm. Watering the field as per the need of corp. Keep those moist not wet. Within 4-6 weeks of planting the flower start blooming and seedpods will be formed. It will be ready to harvest within 8-12 weeks or totally depending on growing conditions.